On Tuesday morning the city of Brussels, Belgium was rocked by terror attacks that left over 30 people dead and hundreds injured. The full extent of the damage is still being determined, but it has been a tumultuous time in the world to say the least with attacks rocking the likes of Paris, Istanbul and others around the world. Among the many stars to express their well-wishes to the victims were national team stars Kevin De Bruyne, Vincent Kompany and Marouane Fellaini. Simon Mignolet and Thibaut Courtois, the Liverpool and Chelsea goalkeepers respectively as well as the top two goalkeepers for Belgium, also gave prayers for the victims. Incroyable ! Mes pensées sont avec les familles et amis des victimes.. #PrayForBelgium ???????? Well said, everyone. 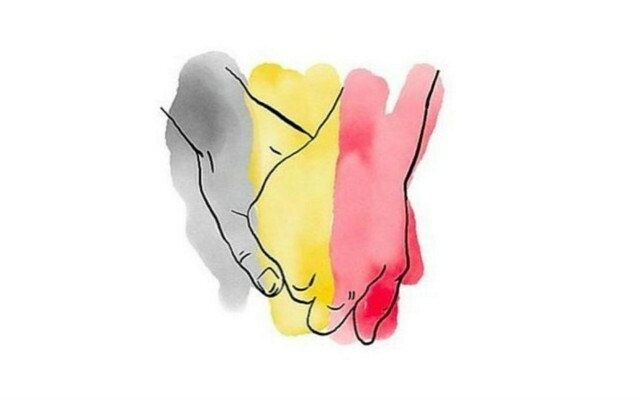 Our prayers are also with Brussels.